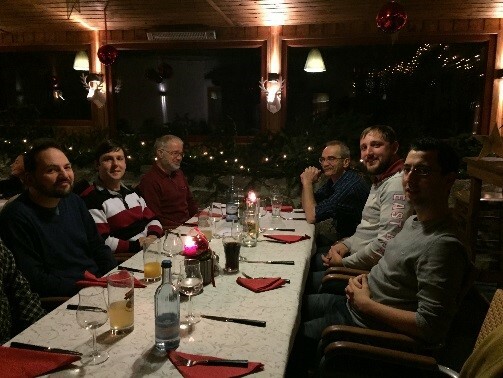 For our Christmas Dinner this year we all came together at “the Felle” im Immenstaad. With our other halves we were once again invited to enjoy a delicious meal. For starters we had mulled wine followed by a 3 course meal. 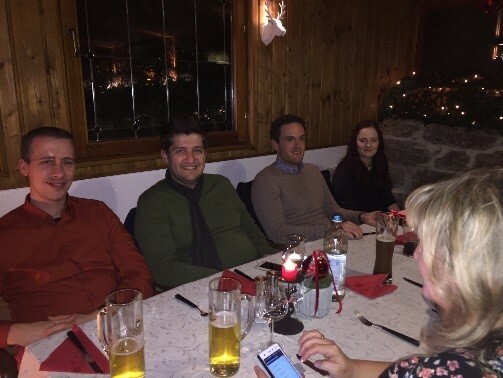 After Mr Heimann reviewed the past year with us, we all had a fantastic time catching up with all our lovely collegues and getting to know the new ones among us. The atmosphere of the evening went very well with the upcoming Christmas time. The whole evening was a great success and we are already looking forward to our next Christmas Dinner!